If you follow news about cannabis, you’ve probably noticed the flurry of media activity responding to the DEA announcement about CBD. On December 14, the Federal Registry announced that the DEA revised rules to allow for cannabis extracts, including non-psychotropic cannabidiol (CBD), to be categorized separately from whole plant marijuana with tetrahydrocannabinol (THC) among Schedule 1 Controlled Substances. The news set in motion a chain reaction of concern from industry professionals, medical practitioners and patients who rely upon legal access to CBD for their health. Unfortunately, most of the hysteria passed around in social media was inaccurate. We should be very concerned about the future of marijuana, but not because of the DEA’s announcement. The DEA didn’t make CBD illegal. Hemp cultivation has been illegal since Congress passed the 1937 Tax Stamp Act and marijuana derivatives, including CBD extracts, have been illegal to produce or purchase since 1977 when Congress passed the Controlled Substances Act. What did happen was an administrative change that assigned CBD extracts a new code among Schedule 1 Controlled Substances to distinguish it from marijuana. All forms of cannabis are accounted for and tracked by a single numerical identifier, Code 7360. We covered this at length in a recent article, which you can read here. In today’s show, we take a deeper look into why the DEA announcement was both misleading and irrelevant. Cannabis attorney Tabitha Myers clarifies the legality of the DEA’s announcement, Andrew Hard a media specialist from California discusses the media frenzy and false reports that went viral in social media, and Damaris Higuera, a concerned parent of a severely disabled child, explains how such news impacts families that depend upon legal access to CBD to keep their children alive. 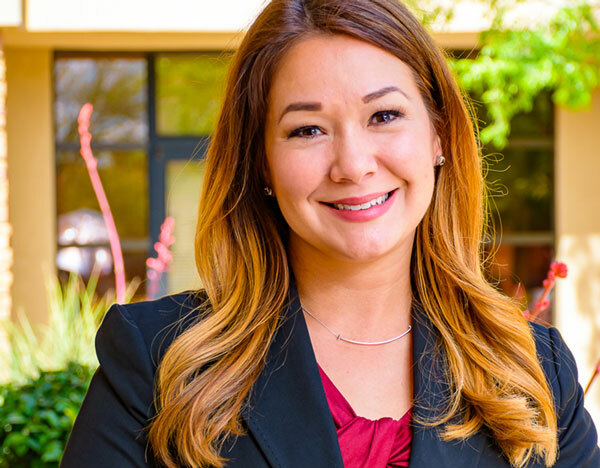 Attorney Tabitha Myers specializes in cannabis litigation, transactional and appellate case law at Resnick & Louis. She studied law at Drexel University where she served in leadership positions including the Law Review and Moot Court Board. 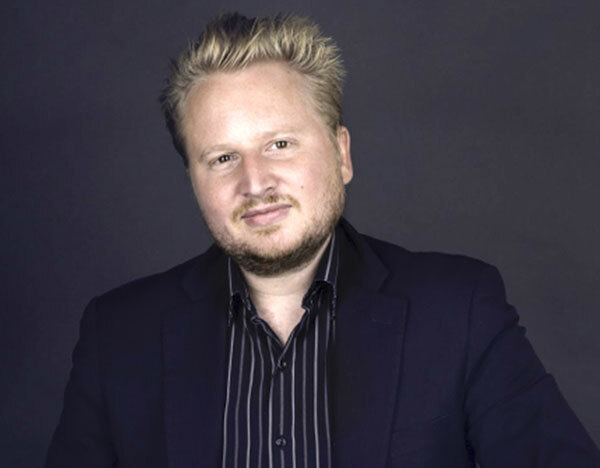 Andrew Hard, CEO and co-founder of CMW Media, advocates for families and children needing better access to medical marijuana. 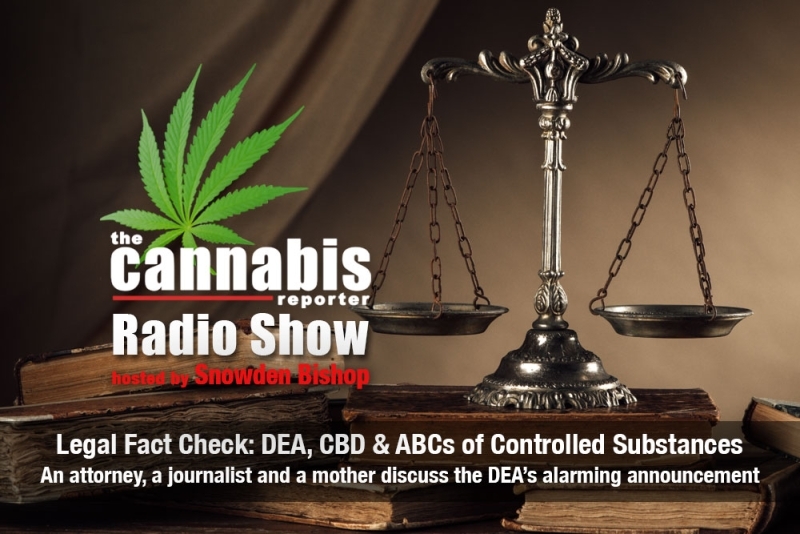 As a veteran journalist, he is passionate about exposing the truth and has a lot to say about the DEA announcement about CBD. 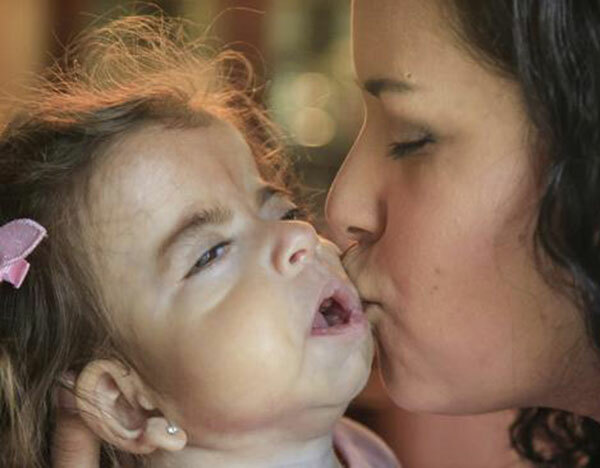 Damaris Higuera is the mother of Sadie, who was born with a rare congenital neurodegenerative disease. When side effects of toxic pharmaceuticals nearly took Sadie’s young life, she turned to medical marijuana and watched miracles unfold.